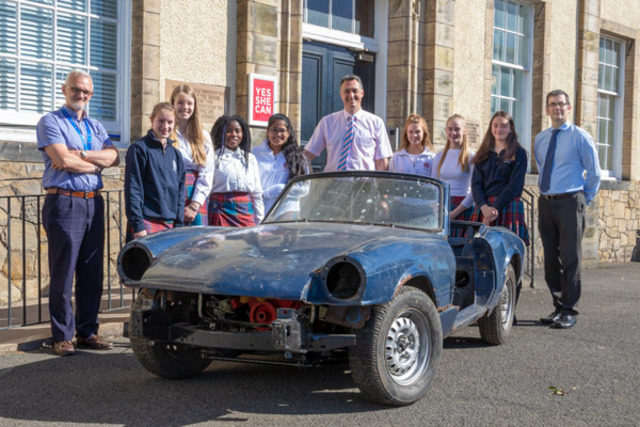 Girls at St George’s School in Edinburgh are getting stuck into the restoration of a Triumph Spitfire after winning a competition where a former pupil, ‘Spitfire’ Annie helped to swing the vote for claiming the car. Mark Ashmore, Head of Science at St George’s and Practical Classic Car magazine reader, spotted a car restoration competition run by the magazine to win the 1971 MkIV 1300cc Spitfire. 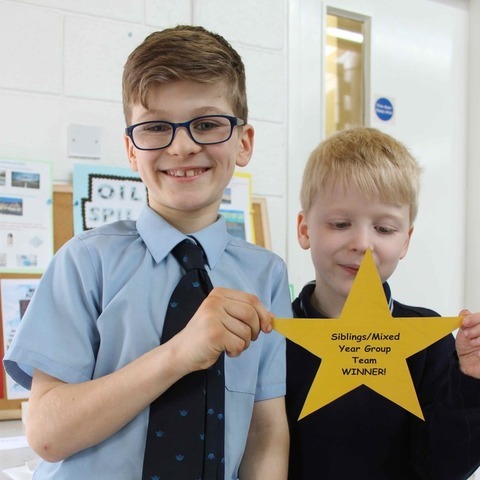 To get his hands on the car, Mark sent his winning entry of no more than 50 words telling the judges why the school should win the classic motor. The judges decided to award the car for a number of reasons. 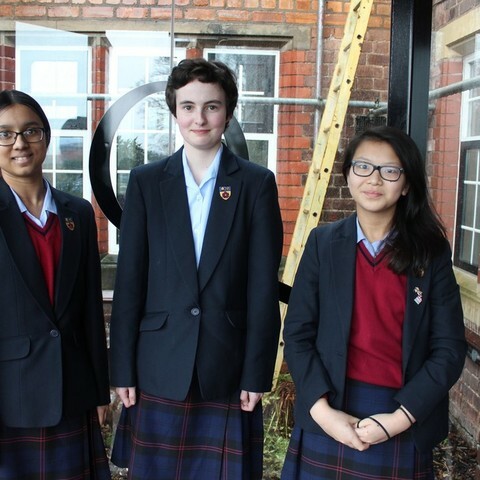 Firstly, the car will be restored by sixth form girls who are interested in engineering and who will work closely with the Practical Classic Car magazine team as the project progresses. 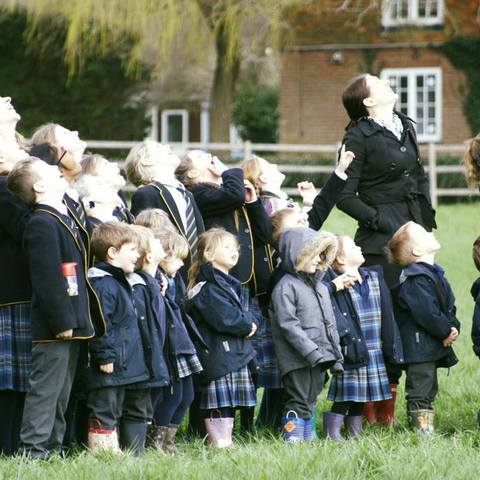 And secondly, St George’s has a Spitfire connection of its own - Sir Robert MacLean, who was the chairman of Vickers Aviation before WWII, named the plane after his spirited daughter, Annie Penrose – nicknamed ‘Spitfire’ Annie or ‘Little Spitfire’ who attended St George’s. St George’s is planning on exhibiting the Spitfire at Practical Classic’s Car and Restoration Show at Birmingham's NEC on the 23 – 25 March 2019. Mark would like to hear from anyone who can help with donating tools and spare parts, or would like to give a cash donation. 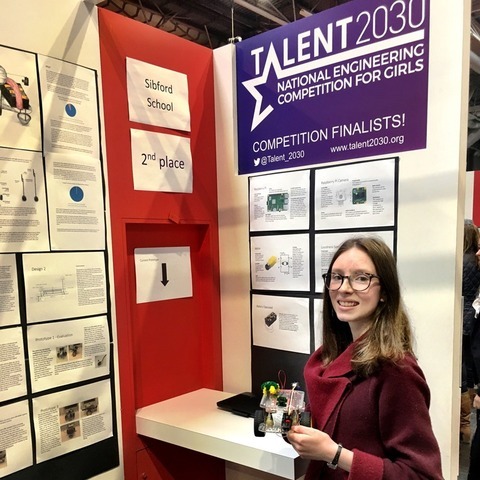 St George's aims to provide an inspiring education for girls to prepare them for taking their place in the global community as women of independent mind. 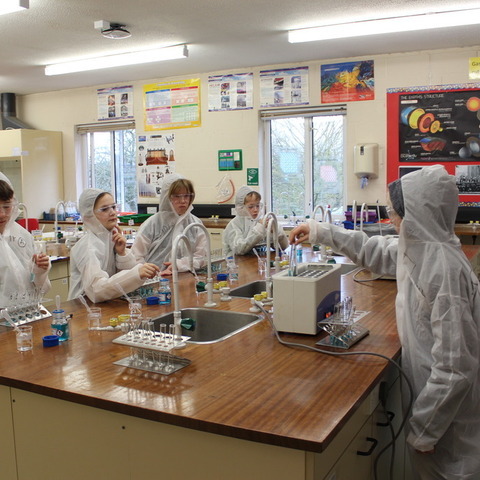 Our school motto, Chaucer's Trouthe and Honour, Fredom and Curteisye still informs our ethos today.